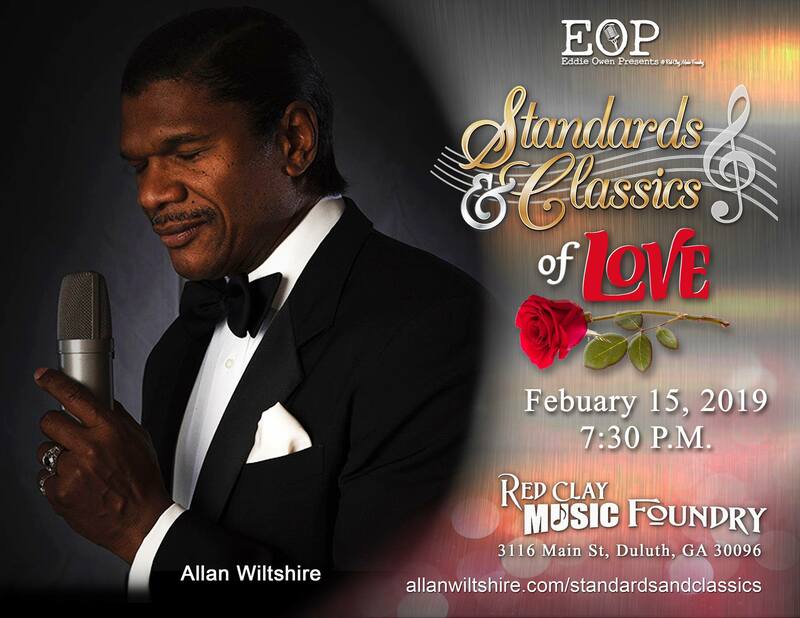 Duluth vocalist Allan Wiltshire premieres the second installment in the Standards and Classics franchise, Standards and Classics of Love. Along with a swinging band and an array of amazing local talent, come and relive the greatest love songs of the 40’s - 50’s - 60’s and beyond. Celebrate Valentine’s Day with all the elegance and class of yesteryear. Reserved seating. Doors open 7 PM.